PEACE OF MIND AND CARE. Rowland Air is the local trusted HVAC contractor for the retail box stores in your area. 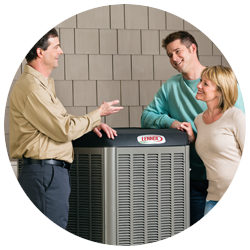 Our customers can trust and depend on our company to provide the expertise they need for a professional installation or repair of a central air conditioning system or furnace unit. Rowland Air has been proudly serving Southern California in the Santa Clarita, San Fernando, Antelope Valley, and Ventura County areas for over 30 years. We are a family owned and operated establishment that prides itself in personal customer service. 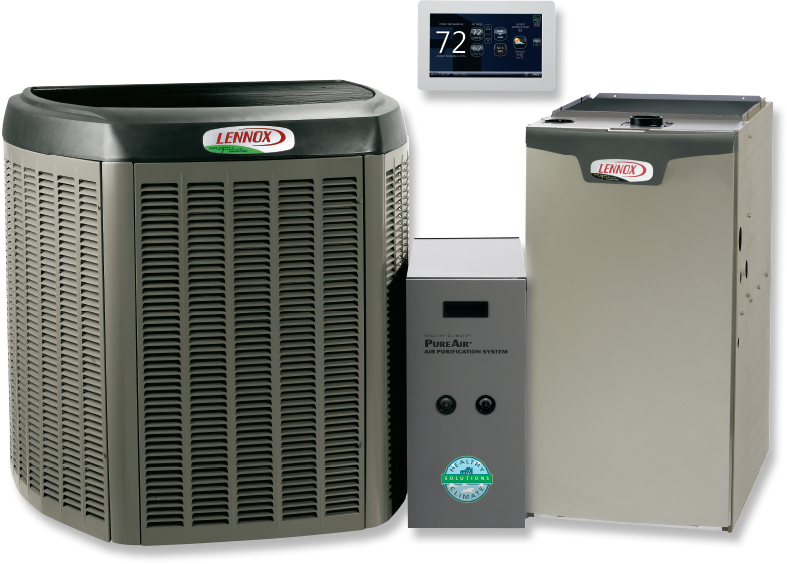 Rowland Air is proud to be the #1 recognized local Lennox Premier Dealer! 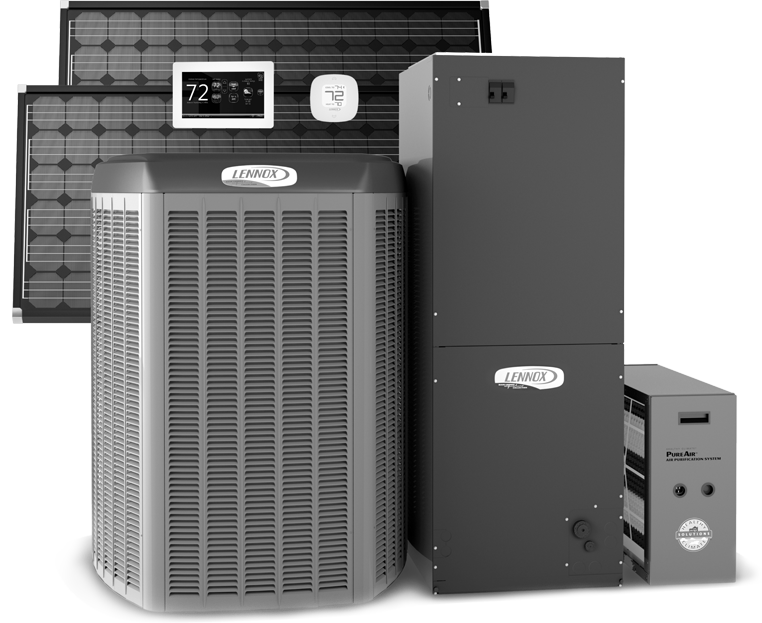 We are the premier installer of residential heating and air conditioning products and we also service, repair and sell any desired manufactured HVAC equipment. 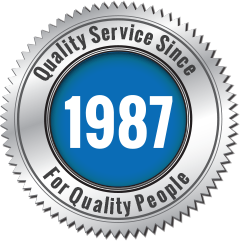 Rowland Air has been an integral part of your neighborhood since 1987. Our practices and values consistently have been in your best interests and are reflected in our reviews. Thank you for letting us continue to do business with you! 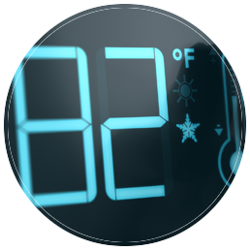 Give us a call today for fast and reliable air conditioner or furnace repairs.